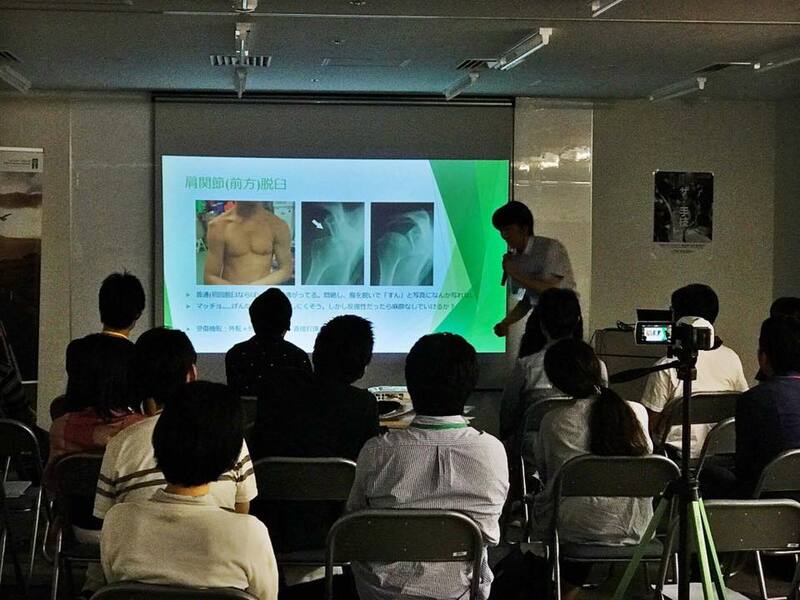 Thanks to all of the efforts and cooperation of many people, we had successfully held the workshop, named “The Procedure”, for RGPJ registrars at Shimada General Hospital in Chiba Prefecture! 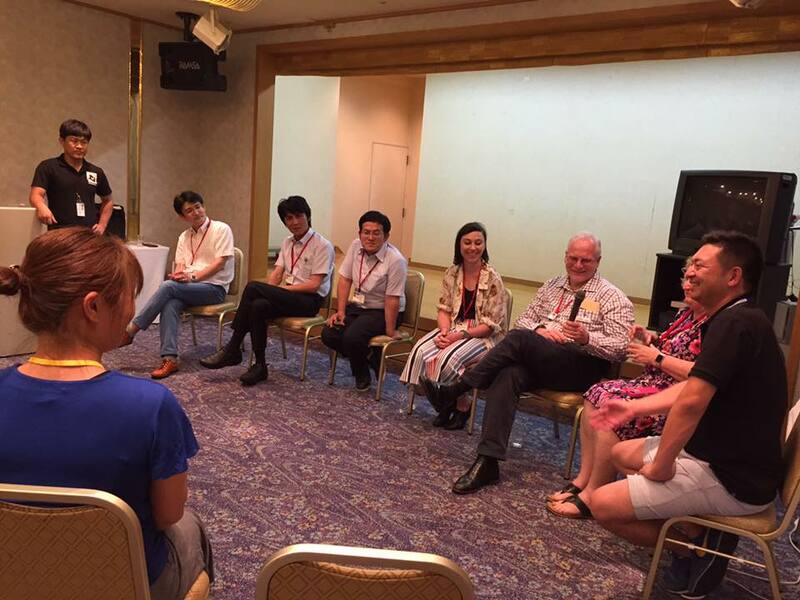 For this two-day workshop, many people, including supervisory doctors, gathered from across Japan and Australia. 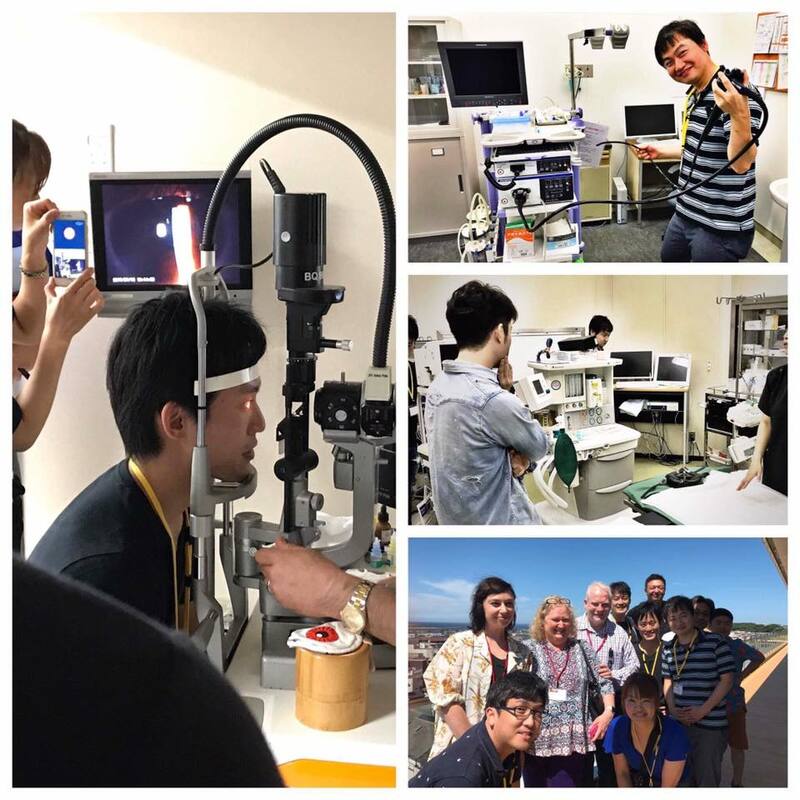 In the first day, the registrars got intensively lectured on ophthalmology, orthopedics and cardiovascular internal medicine from skilled, veteran specialists: Dr. Masaaki Yamamoto, Dr. Kuninori Ichinomiya and Dr. Shuzo Nishihara, respectively. 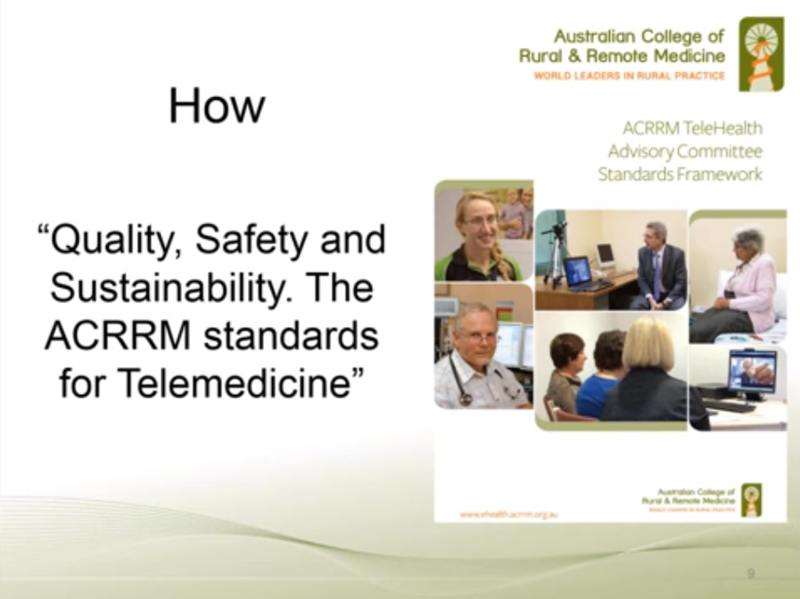 All the three willingly taught the techniques and know-how that needs in rural remote medicine and they had acquired through their long experience as a doctor to registrars. And, the registrars also struggled to absorb as much of it as possible in order to become a Rural Generalist who could work in rural areas, even in remote islands as soon as possible. 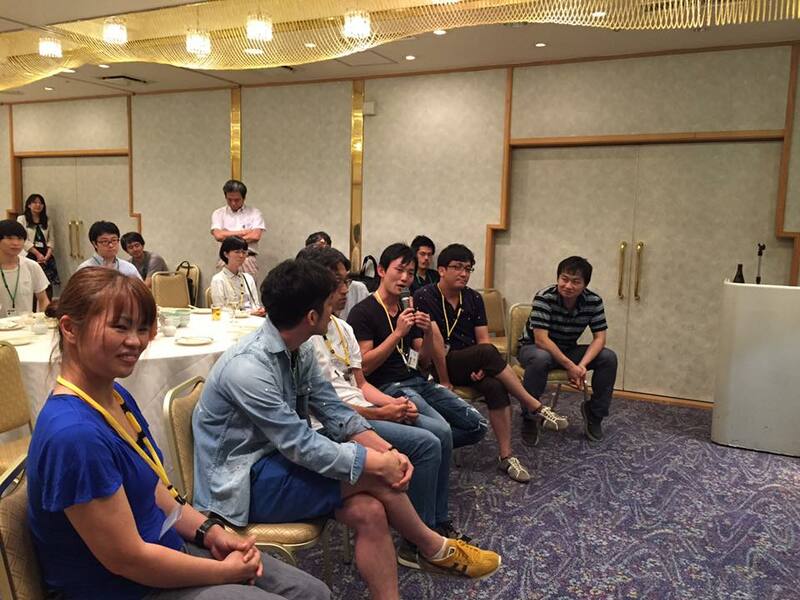 After finishing all the program of the first day, we had a dinner party at the night. 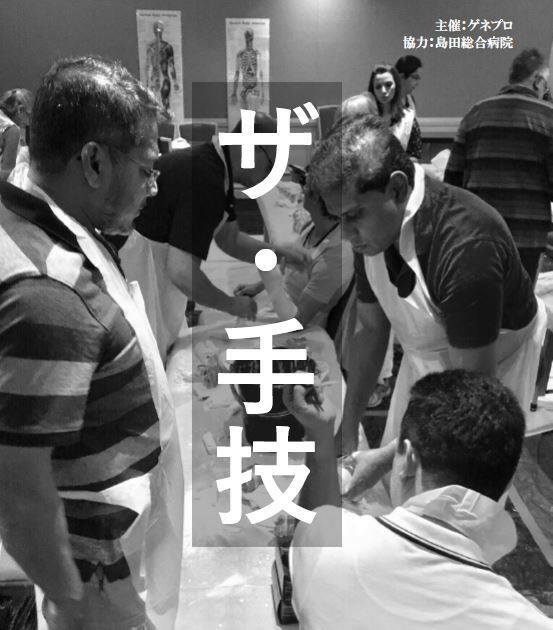 As the one of sideshows of the party, a round table talk with supervisory doctors and registrars was held; and they had a heart-to-heart talk with each other. Everyone mutually inspired and energized. It was absolutely a wonderful time. The second day had come, after the great night. 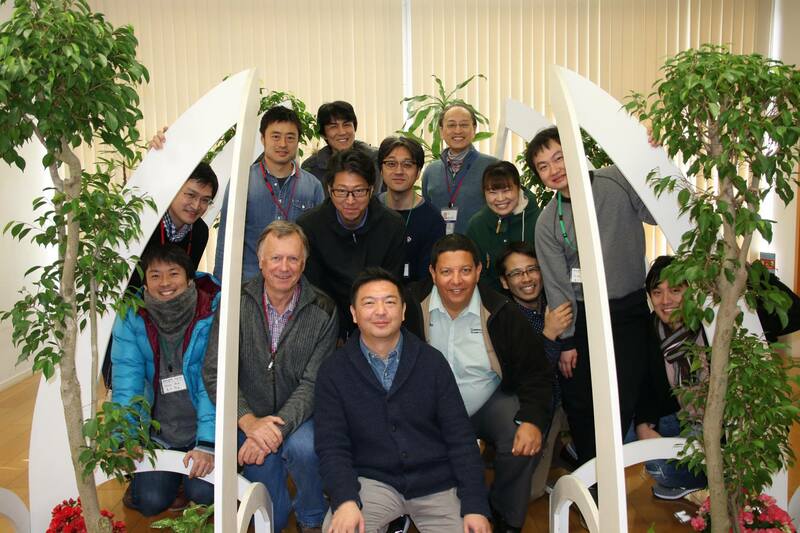 Registrars received another intensive lectures especially on anesthesiology, gynecology and obstetrics, echography. As is the case with the first day, trained, experienced specialists taught them about each subject. 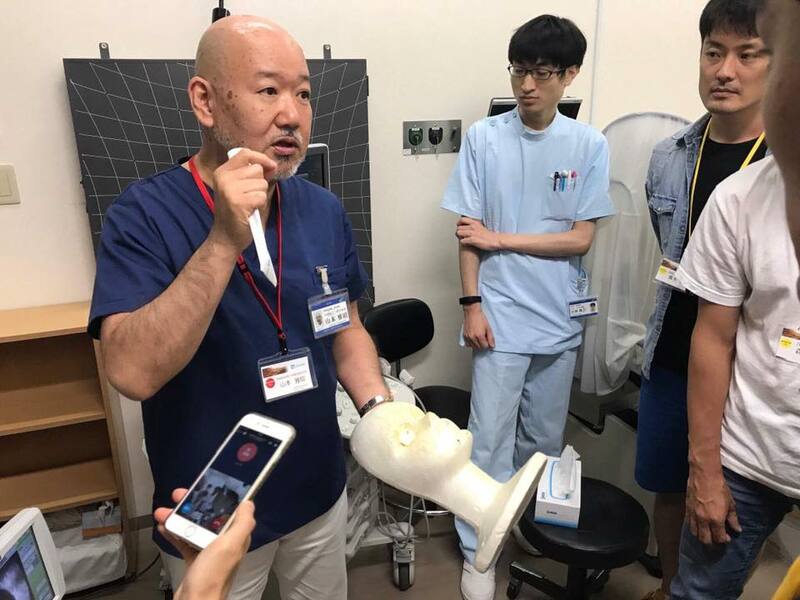 Firstly, Dr. Takuya Yamaguchi taught them about anesthesiology with proper supervison; his instruction was not only strict, but also detailed and easy-to-grasp. And secondly, Dr. Ewen McPhee and Dr. Junko Yamaguchi gave a lecture on gynecology and obstetrics. 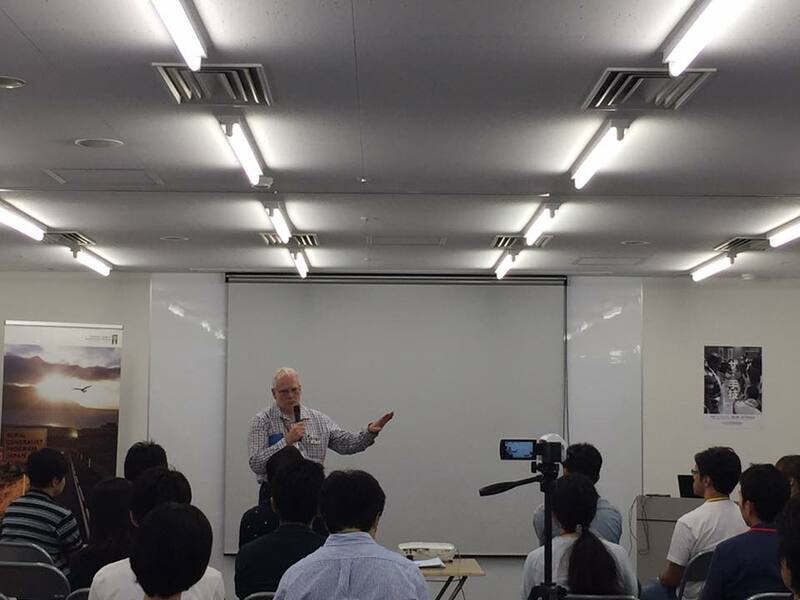 Dr. Ewen, who had been working in many remote rural areas as a Rural Generalists for almost 30 years, taught registrars the techniques and know-how that was based on his rich experiences and philosophy on life. Also, Dr. Junko, using the delivery simulator, gave instruction on from fundamental knowledge to practical procedures. 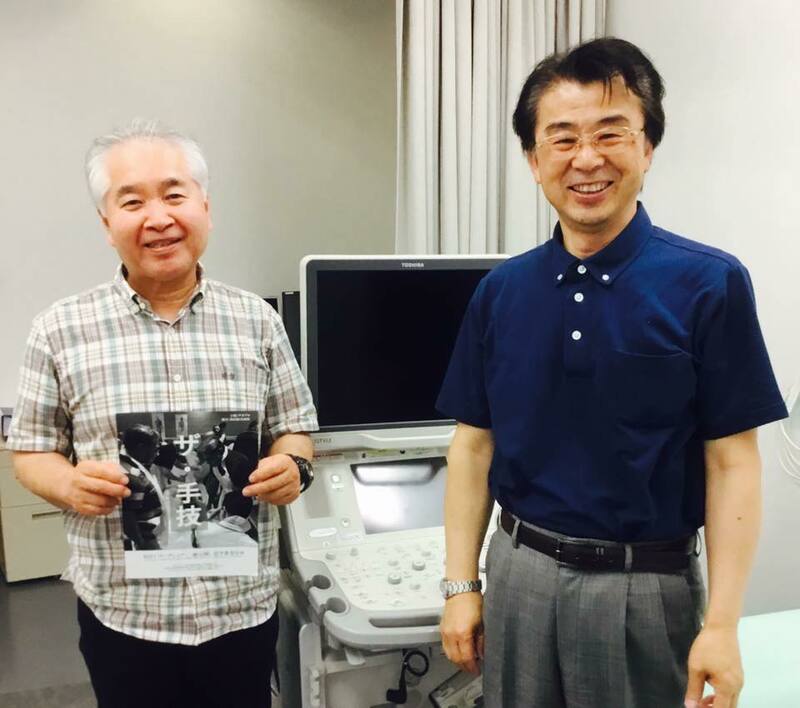 Finally, Mr. Hara, who has been an ultrasonologist at Shimada General Hospital for a long time, fed registrars good tips and secrets of echograhpy, under the theme of “departure from the craftsmanship”. 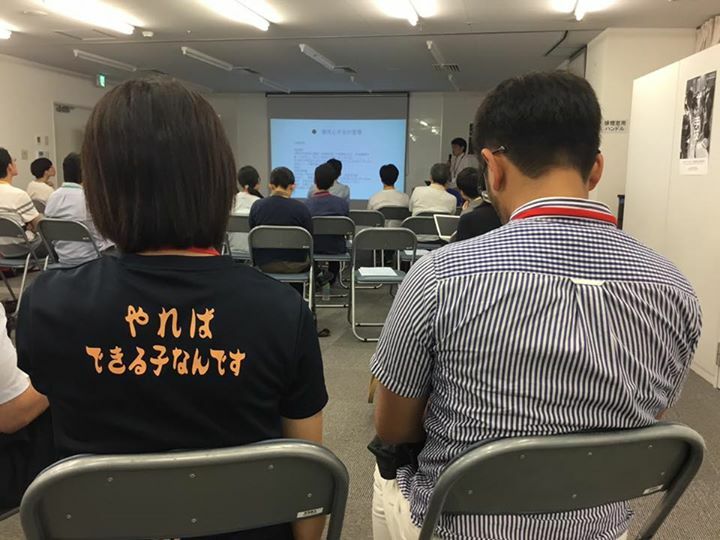 As I mentioned above, the workshop had been successfully finished. I’m sure, from the bottom of my heart, this success was completely thanks to everyone who had engaged in this project. So, I would once again love to express my deep appreciation for all of your efforts and services!